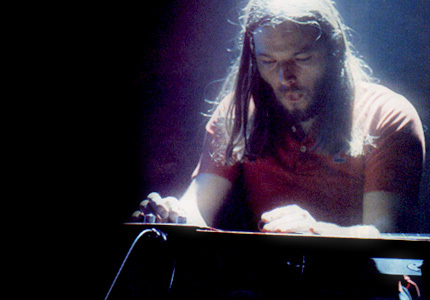 David is seen playing a Jedson Lap Steel guitar which he [made famous](http://jedsonguitars.net/lap-steel-guitar). No reviews or videos yet for Jedson Lap Steel. With an Equipboard account you can rate this item, add it to your collection, submit a review to discuss what you like and dislike about it, and associate Jedson Lap Steel to artists that use it. Create an account!